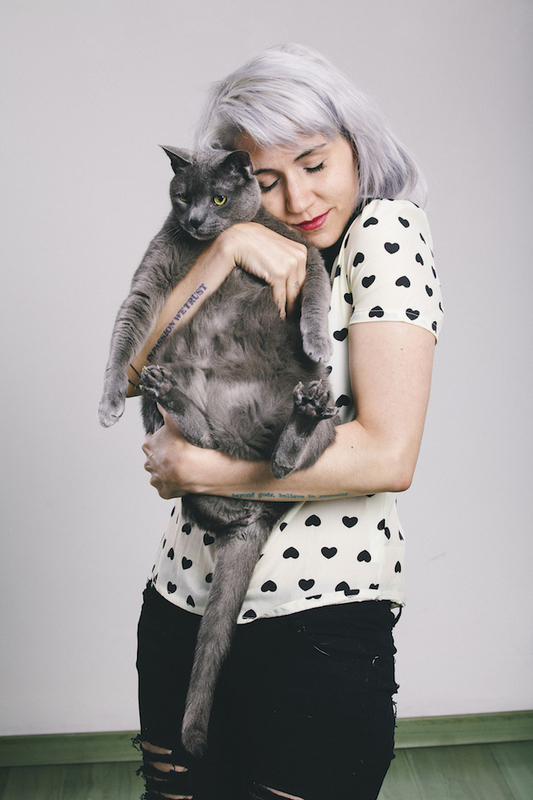 You don’t have to be a brainiac to figure out how to celebrate Hug Your Cat Day — but you do have to be careful and maybe even a little bit sneaky when it comes to successfully giving your feline a hug. Here’s a step by step guide to mastering the moves to make you as happy and serene as the people in these pictures. First up, let’s be honest about this: Some cats do not exactly enjoy the human touch. 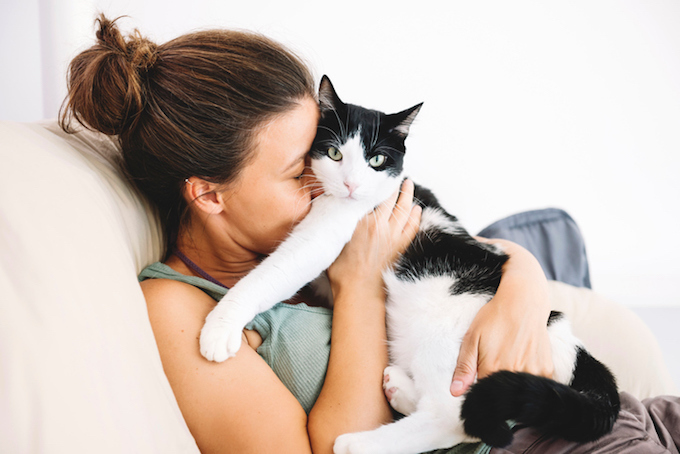 If you find yourself living with a cat who is prone to running away, hissing or even swiping at you when you attempt to pick her up, you might want to rethink your conception of what a hug is. In these cases, the smart way to proceed is to quietly creep up on your cat while she’s taking a nap — maybe even from behind or the side — and gently attempt to sneak in a little human-to-feline bodily contact. Maybe resting your hand on her back for a moment will suffice, perhaps even laying your head next to your hand. Consider it a skittish hug and move on. If your cat is totally fine with you picking her up and generally fussing over her, you need to figure out what sort of hug you’re going to bless her with. Traditionalists like to scoop up their cat (always supporting the body) and cradle them like a baby. That’s a hug, for sure. A pro tip is to use the nook of your elbow as a handy chin perch for your cat. Another tactic is to let your cat sit on your lap and begin a petting or grooming session. 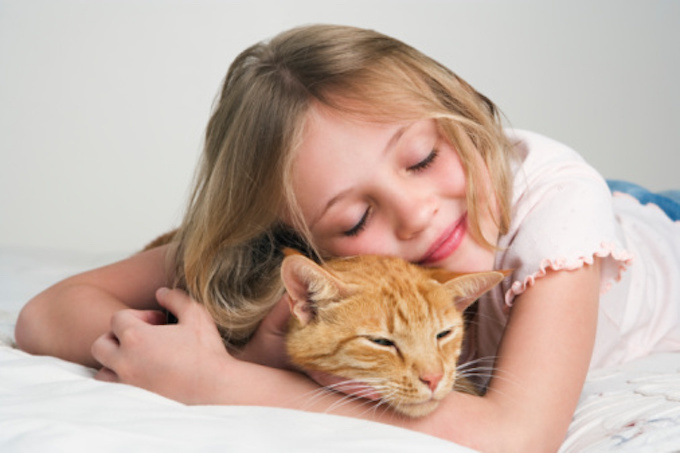 After the purring kicks in, you can then sit forward a little and cuddle your feline. Most important of all, once you’ve mastered the art of hugging your cat, you’ll need to finagle a way to snap a selfie of you and your feline in the middle of a happy hug. This is where you’ll need a very patient cat and a very steady camera hand — practice is key.